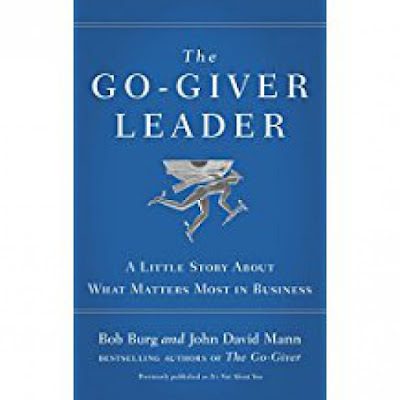 With their acclaimed bestseller The Go-Giver, Bob Burg and John David Mann proved that a heartfelt parable could also express a powerful idea. 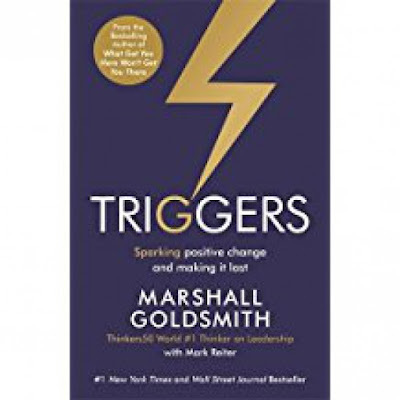 In The Go-Giver Leader (originally pub­lished as It’s Not About You), they offer an equally compelling tale about a struggling small business and the ambitious young executive trying to lead them to a crucial decision. Allen & Augustine has manufactured high-quality chairs for decades. Its people take pride in their work and feel loyal to their owners and management team. But this revered company is now at a crossroads, hurt by a tough economy, foreign competition, and a cash crunch. The air is filled with the scent of uncertainty, anxiety, perhaps even panic. Into this setting enters Ben, who’s been assigned by a larger firm to promote a merger that will rescue Allen & Augustine. Ben’s facts are undeniable: the chair maker can either merge and modernize or go bankrupt and vanish. So why can’t he persuade anyone to buy in, from the CEO on down? We live in a Big Me culture: universities and businesses alike reward goal-oriented superstars and those who self-promote are most likely to thrive. But what does this say about us? 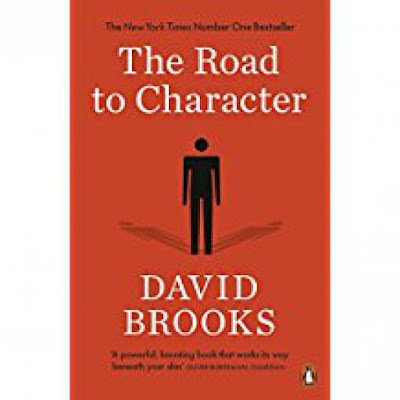 David Brooks argues that our hunger for wealth and status is eroding our ability to create meaningful inner lives. To show us how to live better, he looks at people whose sense of humility was fundamental to their success. What they all understood was a simple but counterintuitive truth: in order to fulfil yourself, you must learn how to forget yourself.